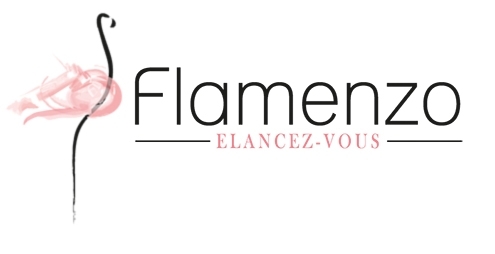 Flamenzo is a clothing brand dedicated to tall women with clothes 100% made in France. 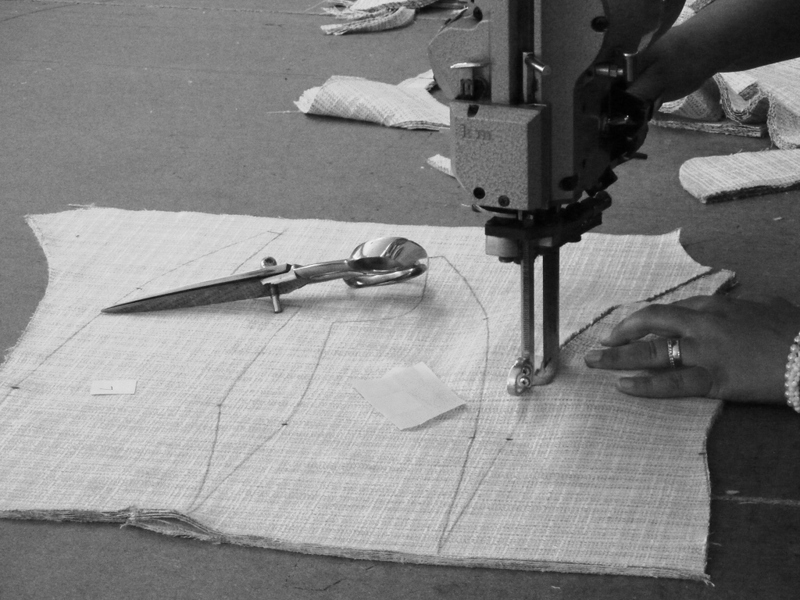 Flamenzo offers specific measurements clothing, with high-quality and made in small series. The Flamenzo clothes are designed and created by a tall woman and adapt perfectly to the silhouette of tall women (upper 5’8’’ = 1m75). For Christelle Monin, the creator of the fashion label Flamenzo, the idea of creating clothes for large women appeared obvious. Indeed, with her 1,85 meter, she encountered the greatest difficulties to dress in a feminine, elegant way and with clothes to her size. As a graduate of ENAC (National School of Civil Aviation) Christelle Monin used to work for various airlines in the management and optimization of flights. 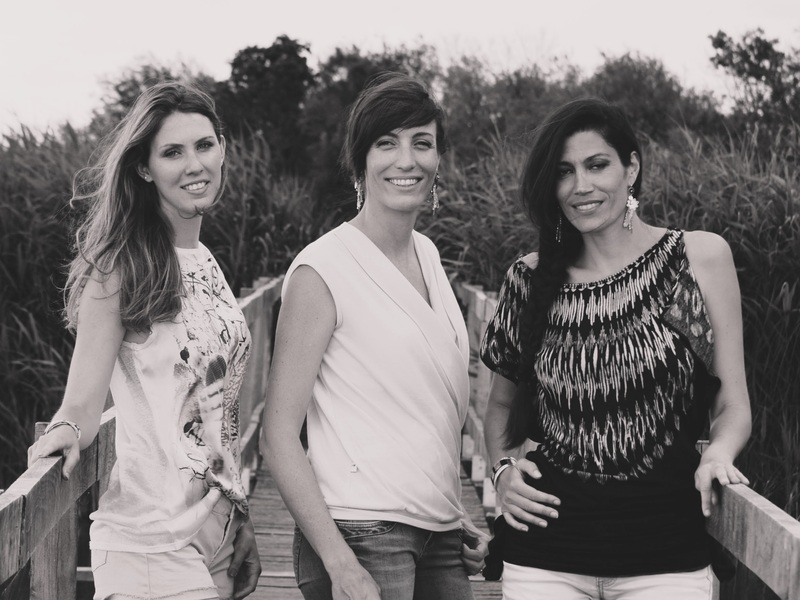 After 12 years of career in the airline sector, she started to create her company to meet a personal need, but also for the benefit of the million French women over 1m75 like her. 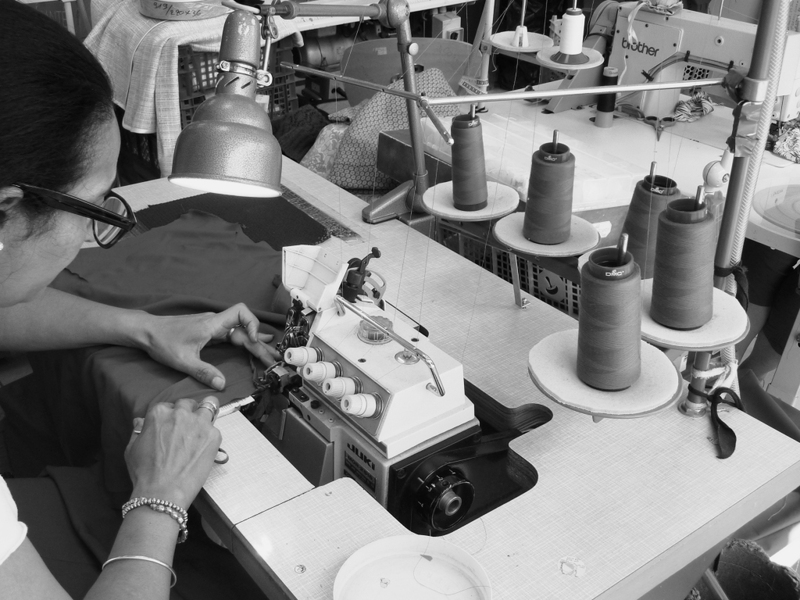 Her taste for fashion and her family environment (her mother and her 2 grandmothers were seamstresses) did the rest. It took her 2 years to mature and then build her project that was supported by several lending organizations. The first winter collection was launched in October 2014 in Paris, at the exhibition for Tall People. Since then, new collections have been created, with the aim of always better responding to the needs of tall women.